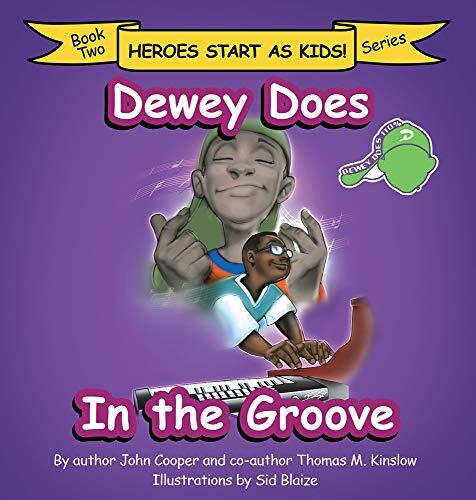 In the Groove is the second book in the Heroes Start as Kids series. Dewey is faced with a depression from losing a big basketball game. His friends help him overcome this challenge together with his new neighbor, Clyde (also known as Big C., Clyde or Big Bang) who is a musician and is bigger than most of the kids of his age. 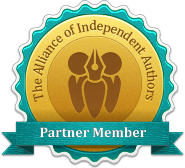 Dewey’s adventure with his friends continues in the second book with a story that draws readers in as Cooper and Kinslow keep their interest piqued all throughout the story. Please visit Dewey Does and friends for short stories and more at deweydoes.com and go to the Dew110 Blog. Learn about other adventurous characters in Dewey Does’ world.